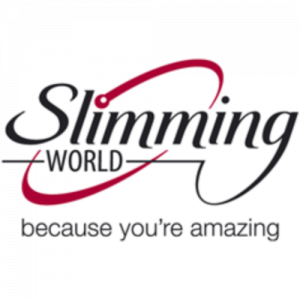 Hello and welcome to Slimming World, my name is Vicky Stebbings and like all Consultants, I joined Slimming World as a member so I really do understand the challenges – and the joys – that losing weight brings. And I know that, with the help and support of me and the friendly members in our group, together we really can do it! Our groups meet at 5:30 and 7. 30 Thursday evening, and then again 10am Friday morning every week, in the St Peter & St Paul Meeting Room. Whether your new to slimming or just getting started I look forward to helping you with your weight loss goals.